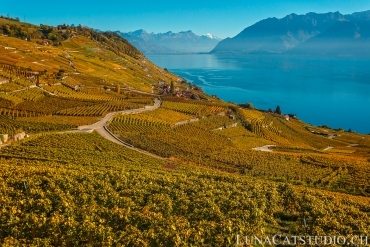 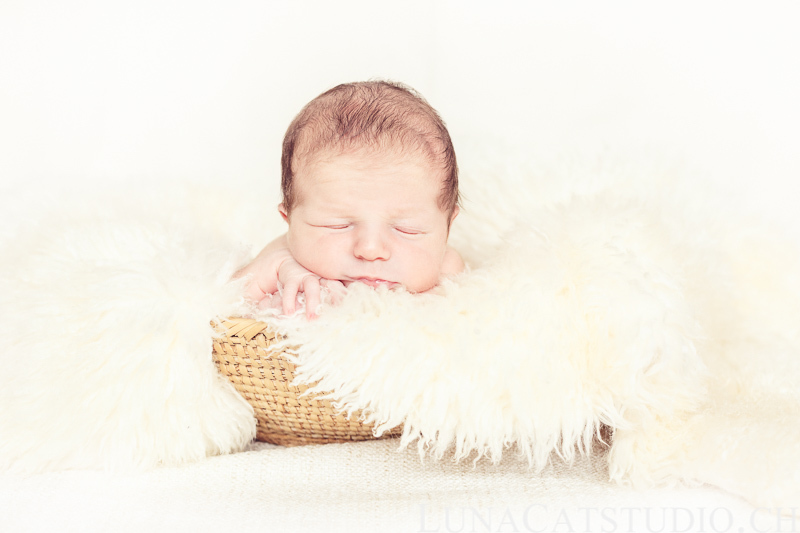 Luaca is a wondeful newborn I had the chance to meet for his newborn photo session in Lausanne with Sabrina and Cédric, his parents, who you already know from their maternity photoshoot in the swiss Lavaux. 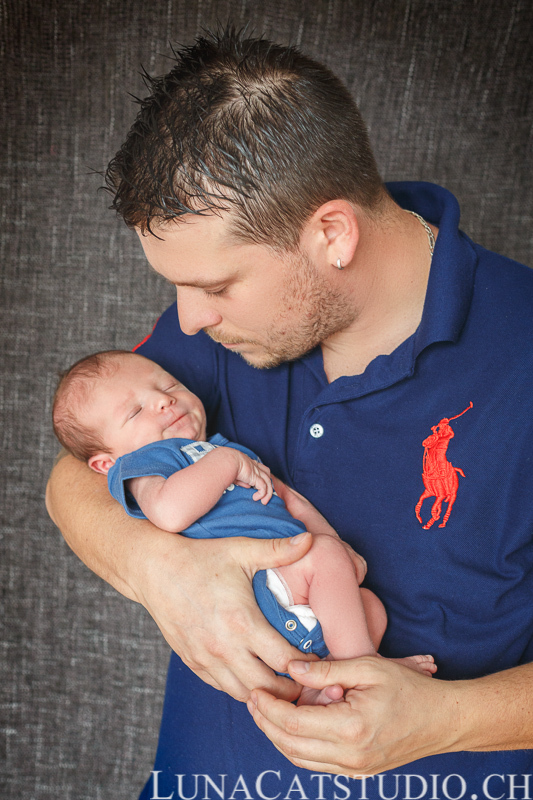 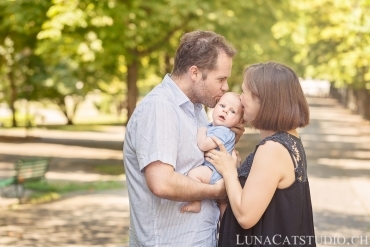 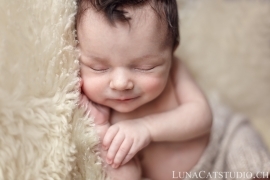 The newborn photoshoot was meant to be really fun, as his father plays american football and also thanks to the family’s pet Gibson that really took care of their baby. 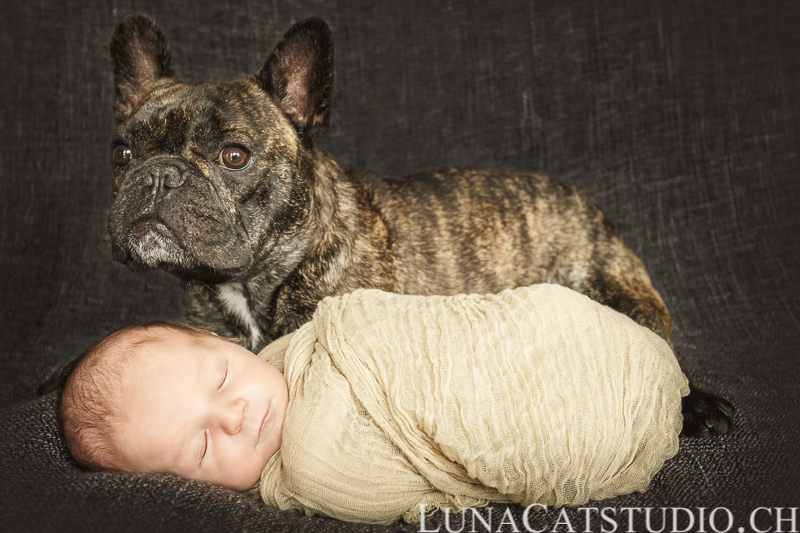 I love to see how pets include fastly the newcomer in the family and look after him spontaneously. 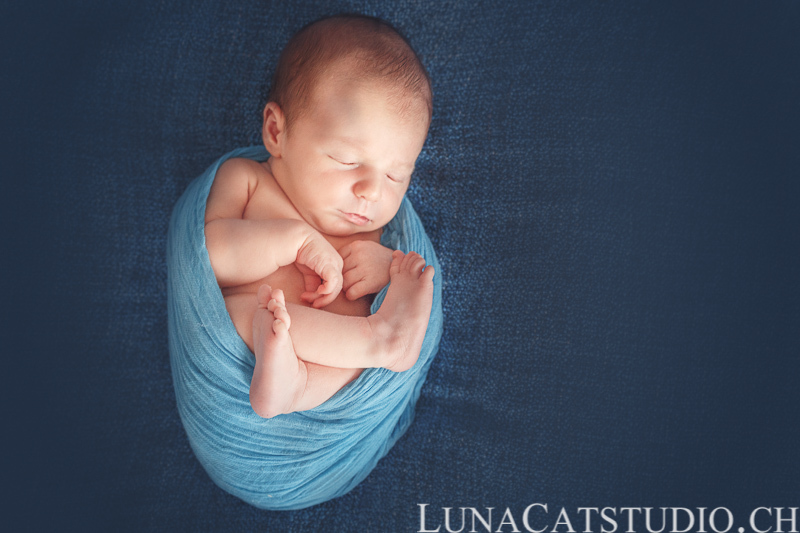 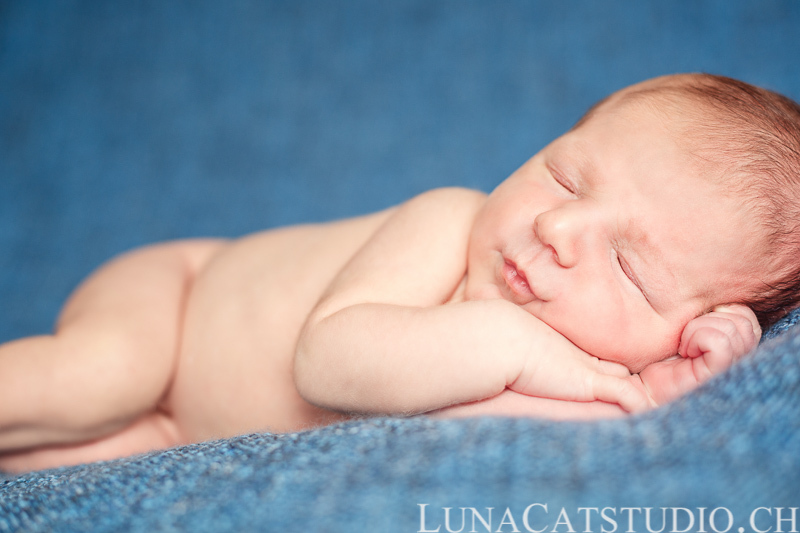 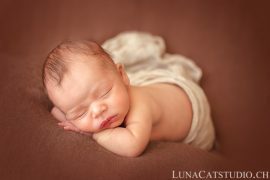 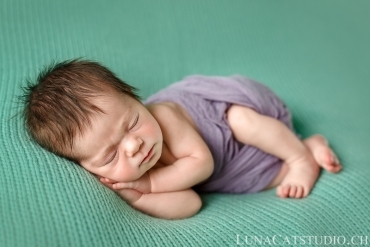 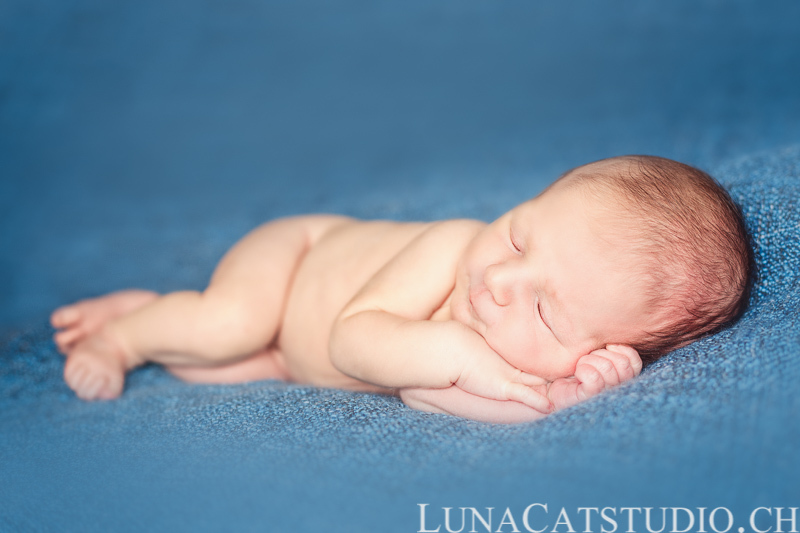 All that to say that a newborn photo session is always prepared with the parents to determine their expectations in the photos that should be created for their lasting memories in pictures, turning every newborn photo session into a personalized experience for the family. 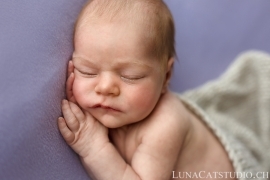 What can you do when you meet such a lovely baby? 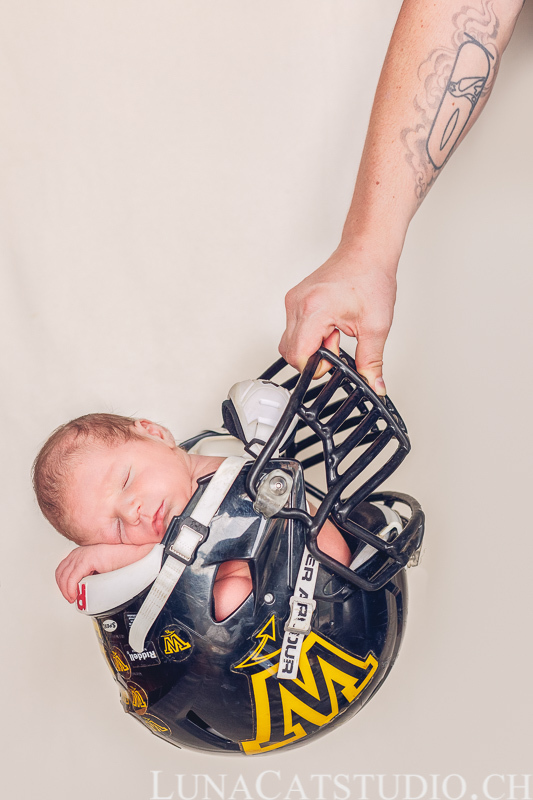 Luca was wonderfully calm during the whole newborn session and slept well in his father’s football helmet! 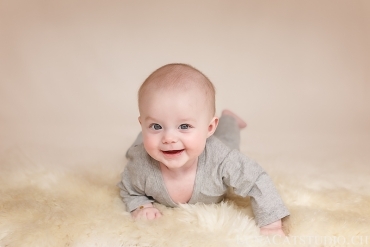 Gibson, his pet, was also peaceful for their photo in duo. 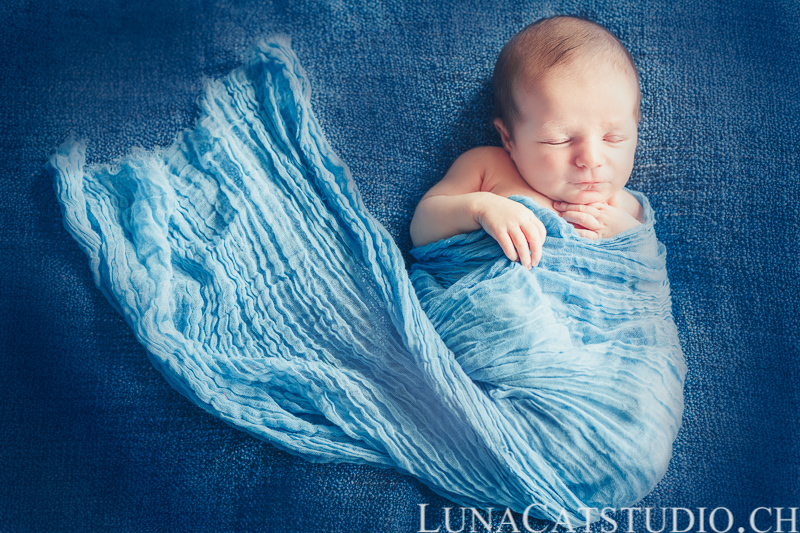 I let you discover a selection of the beautiful pictures I was able to create thanks to Luca and his family.